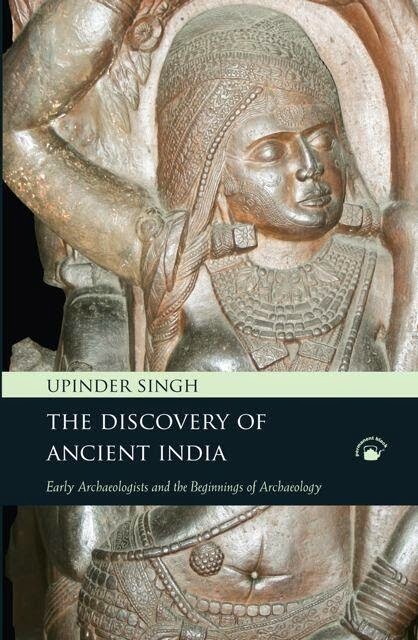 The Chanda Yakshi graces this gorgeous new cover for Upinder Singh's indispensable book, written as much for the general reader interested in India’s antiquity and its pioneering archaeologists, as for students of the history of archaeology, colonialism, and constructions of the past. It breaks colonial archaeology down into its specific constituents and examines the ideas, impulses, tensions, and individual contributions that comprised early studies of India’s ancient past. It focuses, at the outset, on the ideas and work of Alexander Cunningham, the first Director General of the Archaeological Survey of India, as well as his assistants. 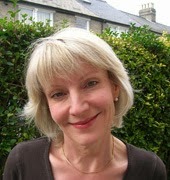 It then looks at a number of related issues — the different definitions of archaeological research; the conflict between field archaeologists and architectural scholars; the debate over whether antiquities should be left in situ or removed to museums; the different approaches and initiatives towards the conservation of historical monuments. Finally, it looks at the contributions of Indian scholars to archaeology, and of the Indian princes to the conservation of historical monuments. 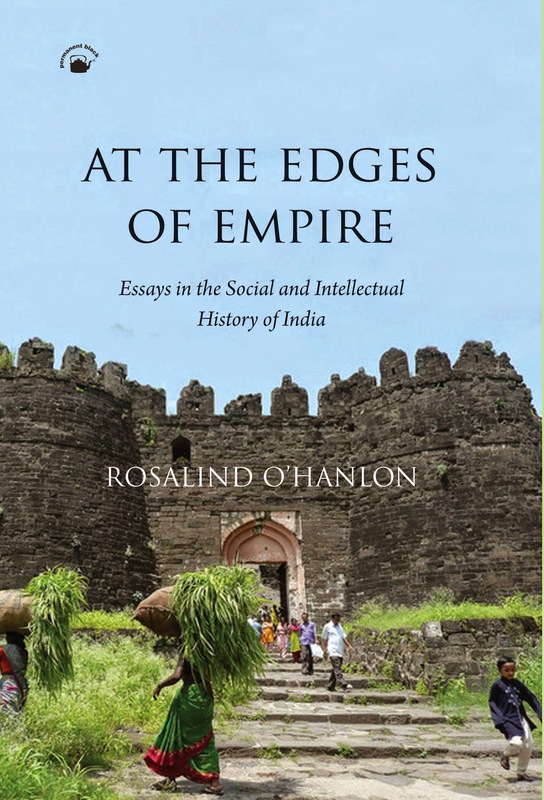 In this book, two leading historians of early modern South Asia present nine jointly authored essays on the Mughal empire, framed by a long Introduction which reflects on the imperial, nationalist, and other conflicted trajectories of history-writing on the Mughals. Using materials from a large variety of languages—including Dutch, Portuguese, English, Persian, Urdu, and Tamil—they show how this Indo-Islamic dynasty developed a sophisticated system of government and facilitated an era of profound artistic and architectural achievement, setting the groundwork for South Asia’s future trajectory. 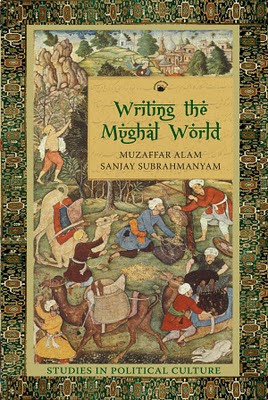 In several ways the joint work of Alam and Subrahmanyam, best represented here, provides the most significant innovation, expansion, and rethinking about the Mughal imperium for many decades. The present book intertwines political, cultural, and commercial themes while exploring diplomacy, state-formation, historiography, religious debate, and political thought. It focuses on confrontations between a variety of source materials that are then reconciled by the authors, enabling readers to participate both in the debate and the resolution of competing claims. Interdisciplinary and cutting-edge, this work adds rich dimensions to research on the Mughal state, early modern South Asia, and the comparative history of the Mughal, Ottoman, Safavid, and other early modern empires. MUZAFFAR ALAM is George V. Bobrinskoy Professor in South Asian Languages and Civilizations at the University of Chicago. He is the author of The Crisis of Empire in Mughal North India and The Languages of Political Islam in India: c. 1200–1800. SANJAY SUBRAHMANYAM is professor and holder of the Navin and Pratima Doshi Chair of Indian History at the University of California, Los Angeles. He is the author of several books, including The Career and Legend of Vasco da Gama and the two-volume Explorations in Connected History. 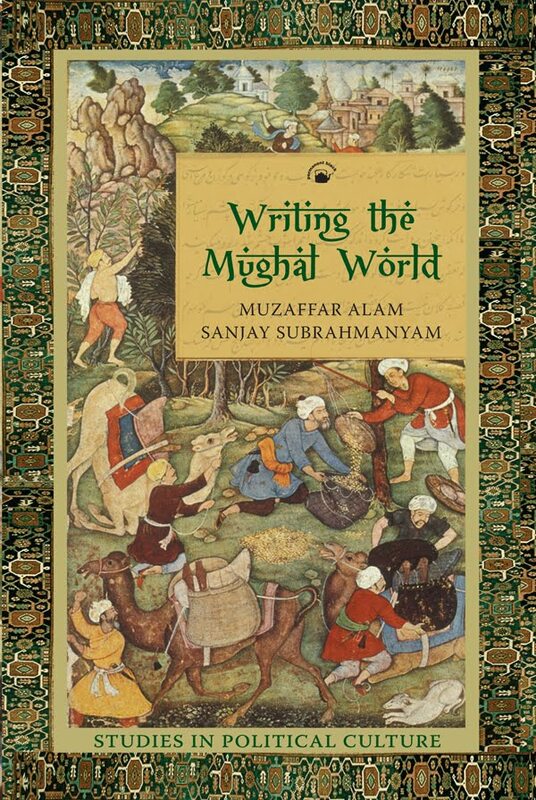 Alam and Subrahmanyam have jointly edited The Mughal State 1526–1750 and coauthored Indo-Persian Travels in the Age of Discoveries, 1400–1800.